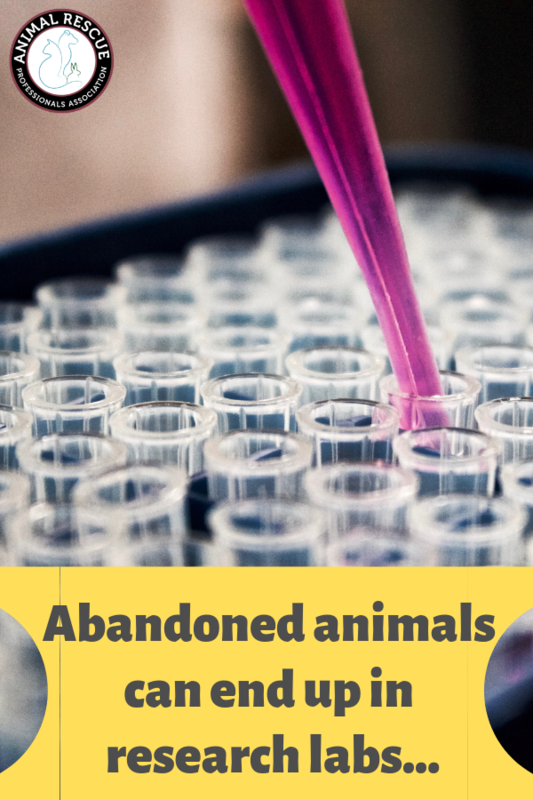 Researching Pound Animals – Being sold to research labs? 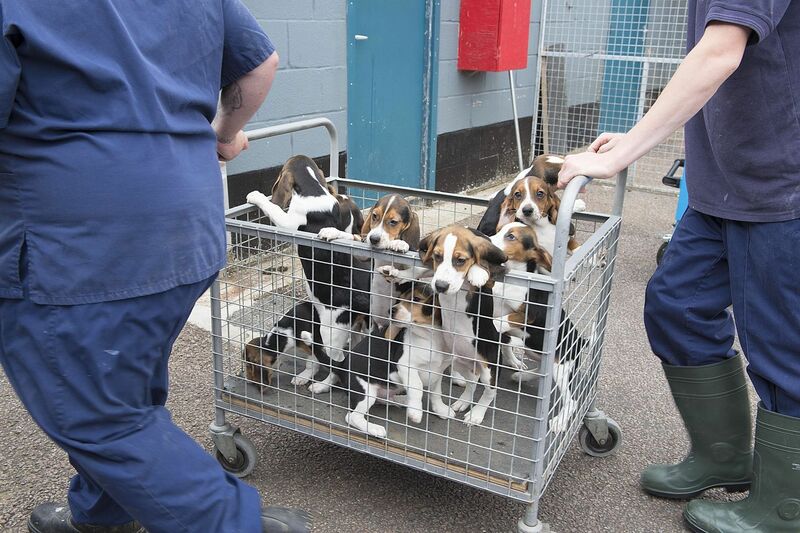 Home / Blog / Researching Pound Animals – Being sold to research labs? We’ve all been to “the pound” before. It’s a heart-wrenching place for any animal lover. Rows of homeless, stray, and unwanted, but otherwise perfectly adoptable pets behind glass or cold metal bars. 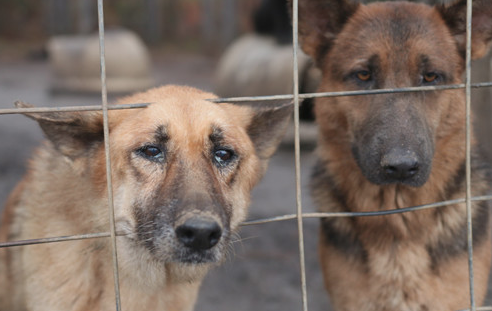 Sad and anxious eyes of dogs, cats, and pocket pets desperate for a warm, safe, and loving home where they can live out the rest of their years. While many find those forever homes, we know that many others never make it out alive, euthanized due to lack of space, illness, or just being unwanted. But some suffer an even worse fate than dying via euthanasia at the shelter: being sold to university and pharmaceutical research labs for experimentation and teaching. Is your jaw on the ground? Are you googling this right now, thinking, this woman must be crazy, this cannot POSSIBLY be true! Animals in shelters can be SOLD to RESEARCH labs to be tested on??!!!! That’s right…even YOU can sell your pet to a dealer if you wanted to. Are you angry yet?! Now, I’m sure there are some who are thinking: ‘ah, what’s the big deal if they die of euthanasia at a shelter or at a research lab…the end is still the same for those that couldn’t find homes’, or ‘in actuality this animal may save hundreds of other animal lives through the use of its body for testing’. But this thinking requires us to ignore the nagging itch inside of us that is begging to ask whether we are morally okay with shelters being suppliers of animals for research labs. Many animal shelters rely on donations from the public, grants from donors, and government funding to keep the lights on. People, perhaps even you, have given willingly of your hard-earned money and precious little free time as a volunteer in order to help animals without homes, to provide them love, shelter, and protection until they find a loving forever home…or are humanely euthanized. 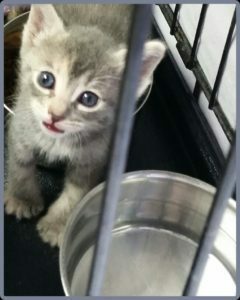 When shelters give or sell animals to research labs, where the animals will be experimented upon in often very painful ways 4 and later euthanized when they are no longer “usable”, they are engaging in deception, cruelty by proxy, and going against their own mission statements to serve and protect homeless animals. Are you mad as hell yet??!! I hope you are!! So how do you channel that angry energy into positive action for these innocent animals? Then, take action on the local level. Meet with the heads of your local animal rescue organizations and see what their policies are regarding this issue. This may take some digging because many shelters and institutes may want to keep this on the down-low. But knowledge is power, and you’ll need this information to know what your next steps are. Most likely you’ll want to align yourself with a strong, like-minded group of activists to develop an action plan that includes talking to local shelter leaders and local political leaders. 4 See the above-mentioned post by Nathan Winograd for one veterinarian’s story on this. 100% agree, Peggy. Thanks so much for sharing!